Building Your Mailing List On Autopilot! Popups are now a well-proven technology for building a list, allowing you to turn ordinary visitors into highly profitable subscribers. 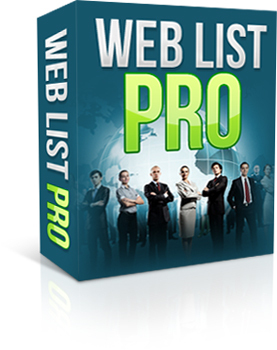 Web List Pro is a new software for adding popups to ordinary web pages.